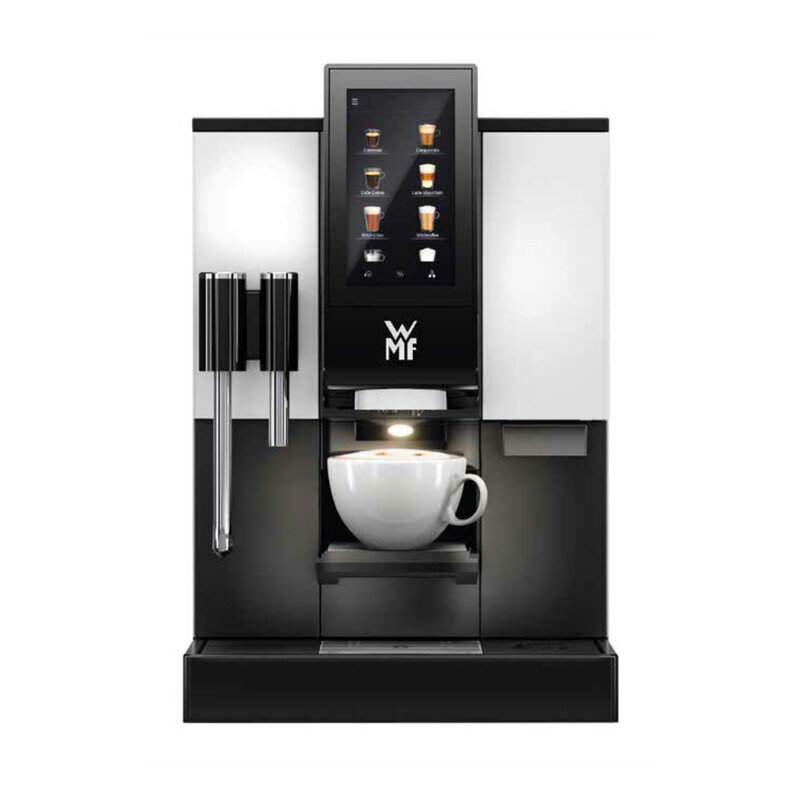 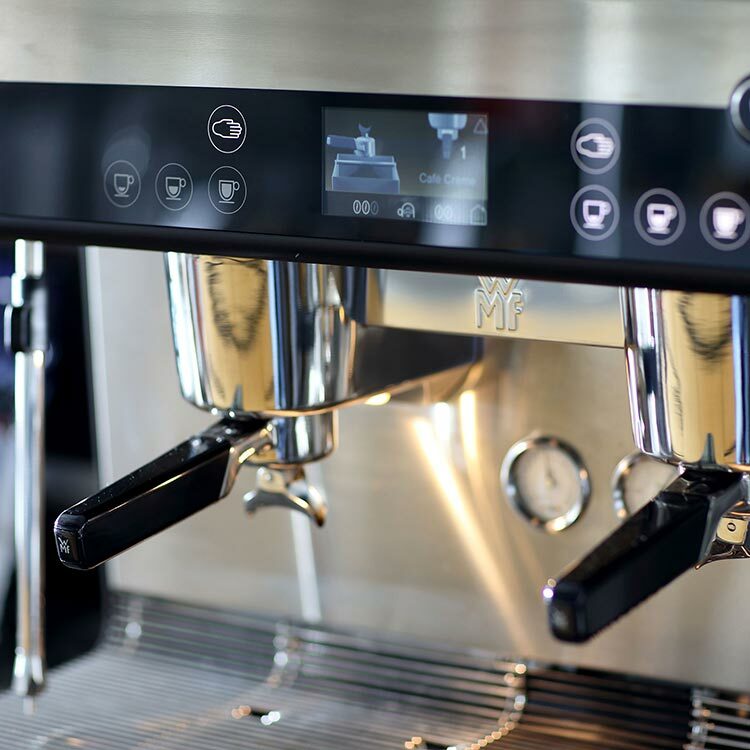 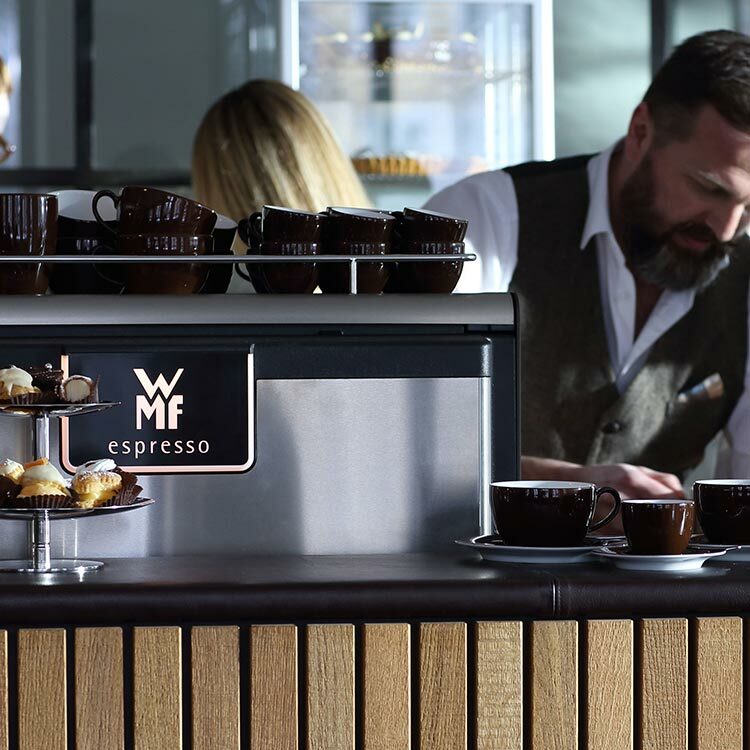 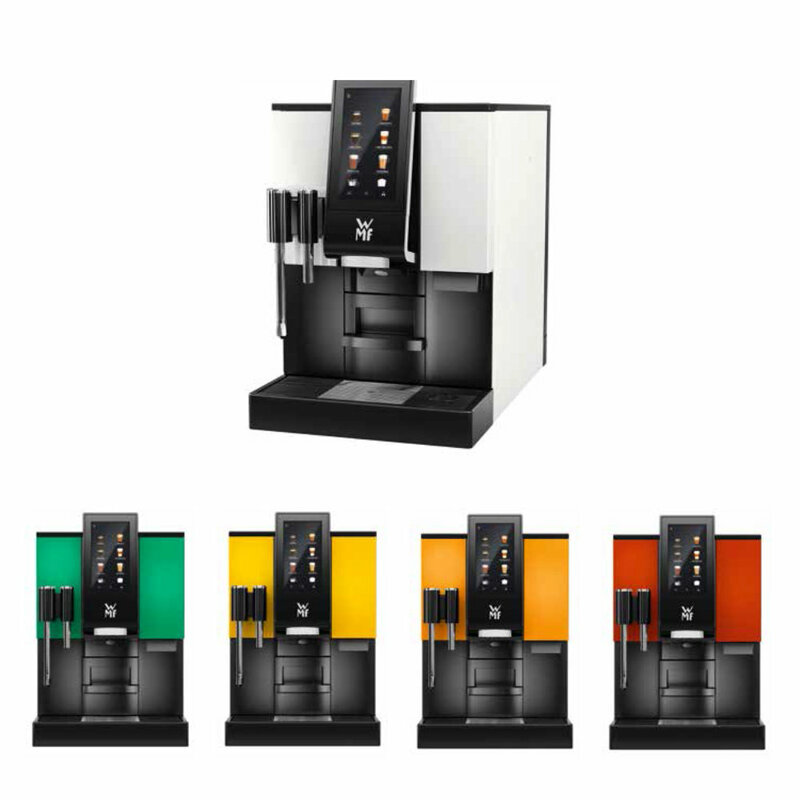 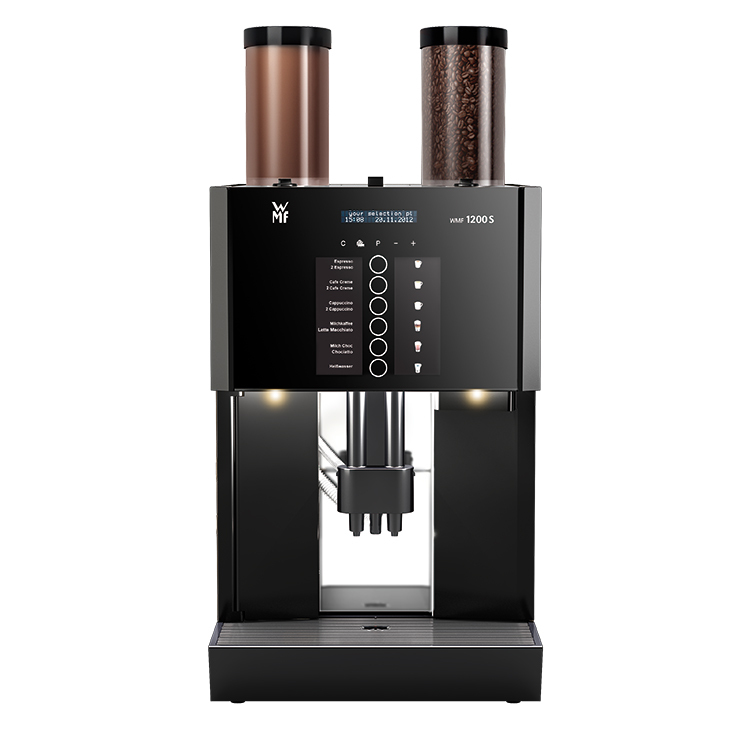 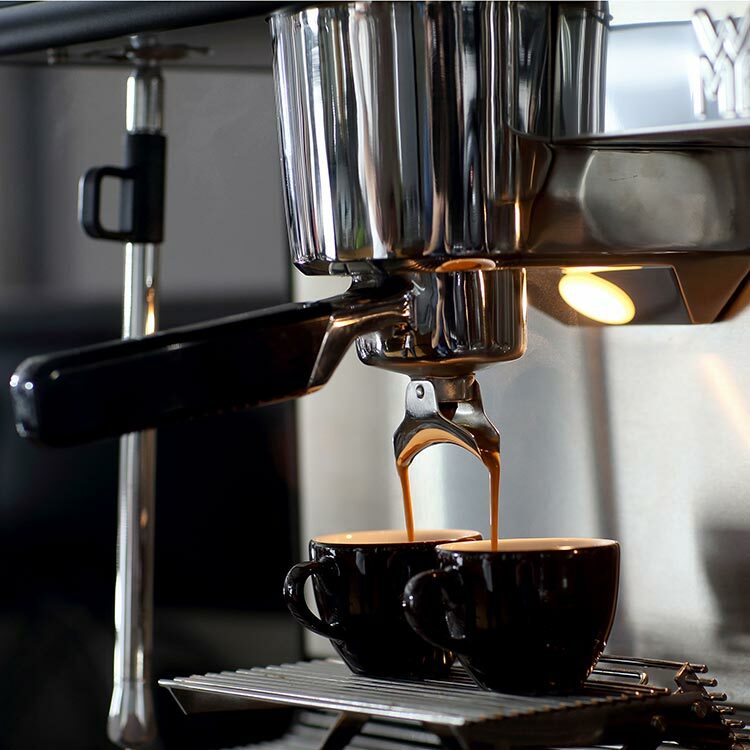 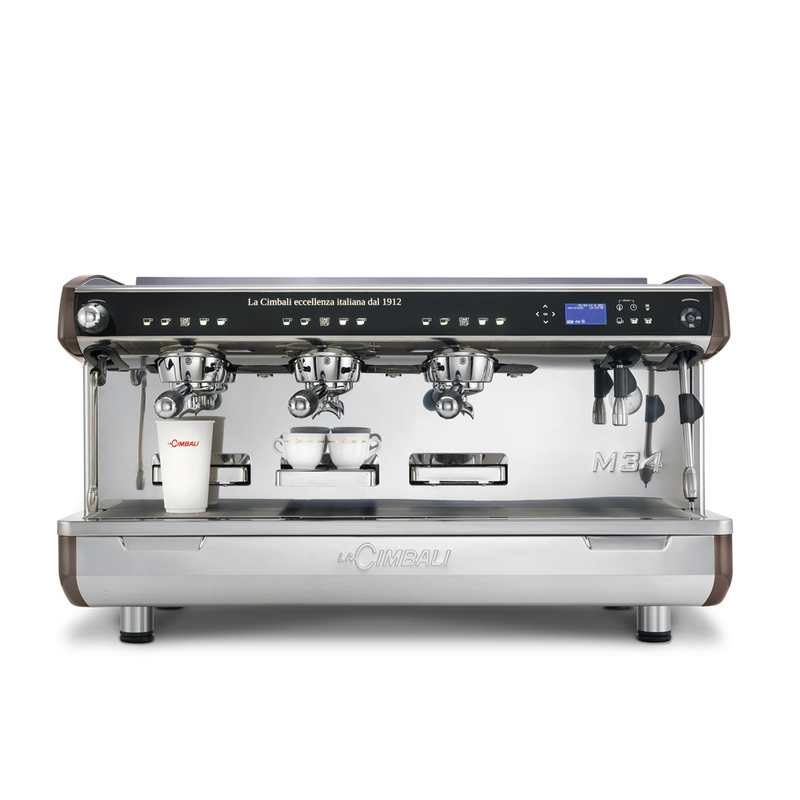 The WMF Espresso is a stunning ‘hybrid’ machine that combines the best features of a traditional espresso machine with many unique automatic features. 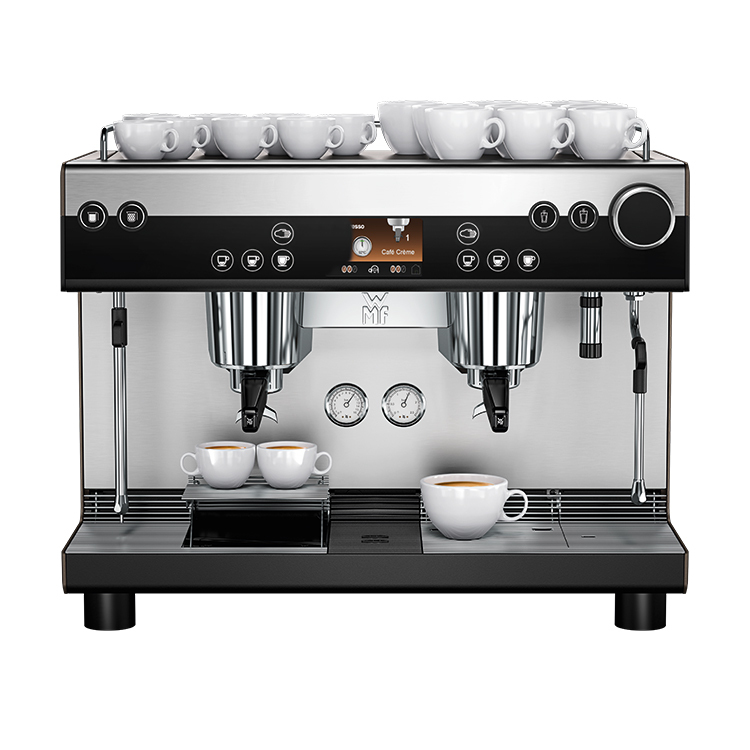 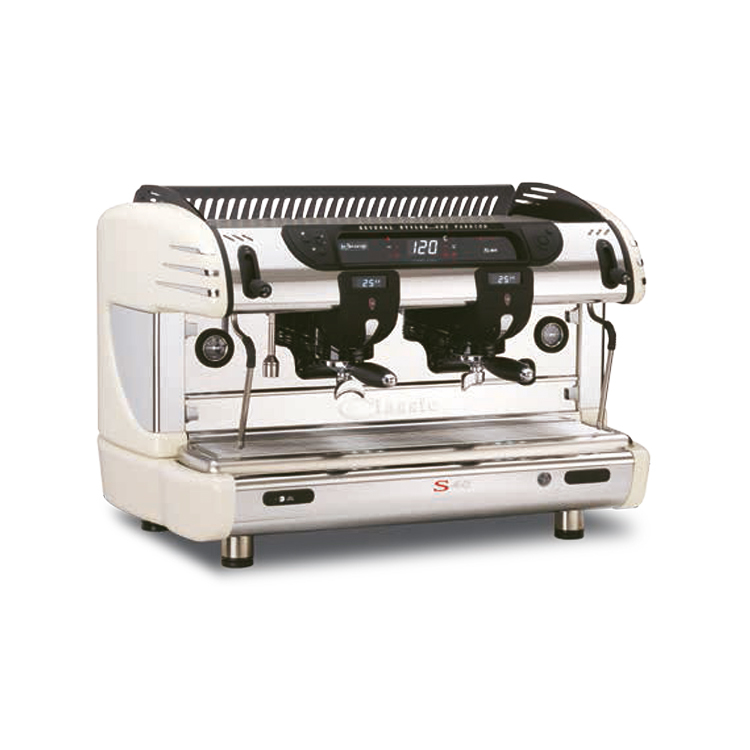 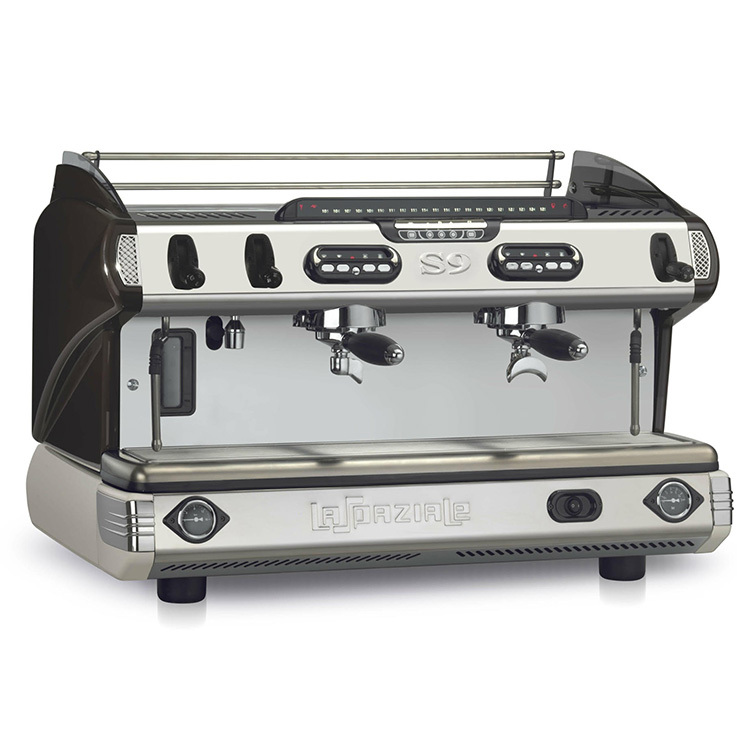 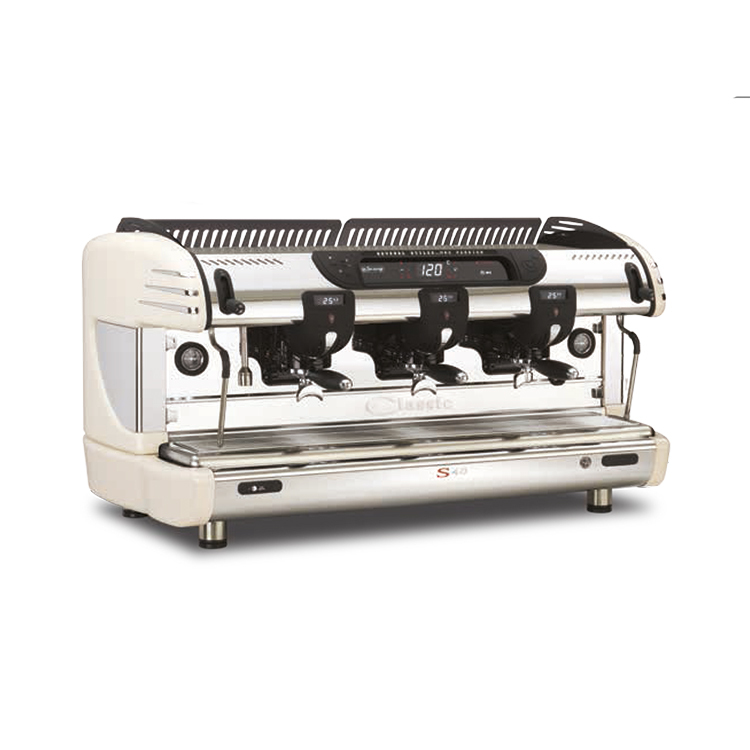 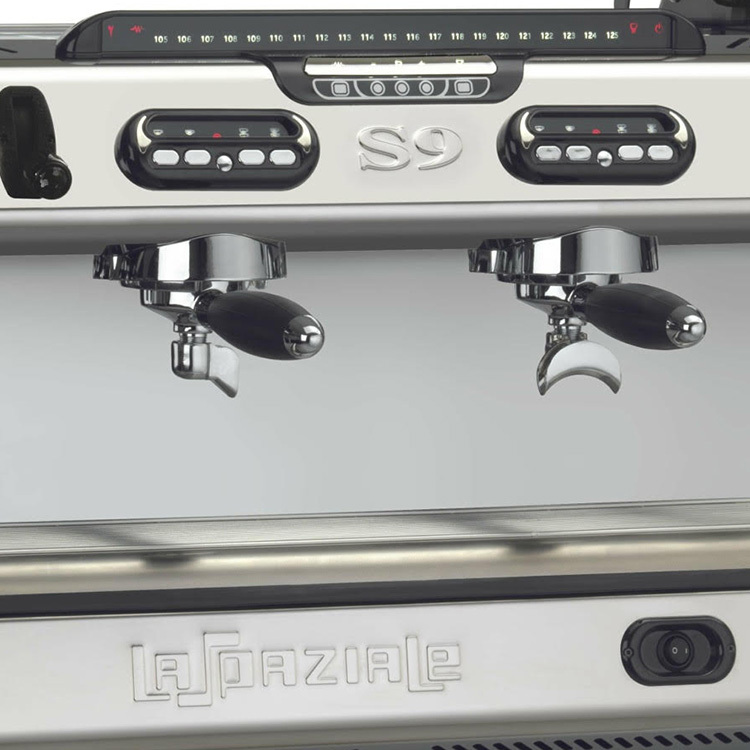 It looks like a traditional espresso machine but has automatic portafilter recognition with automatic grinding and tamping. 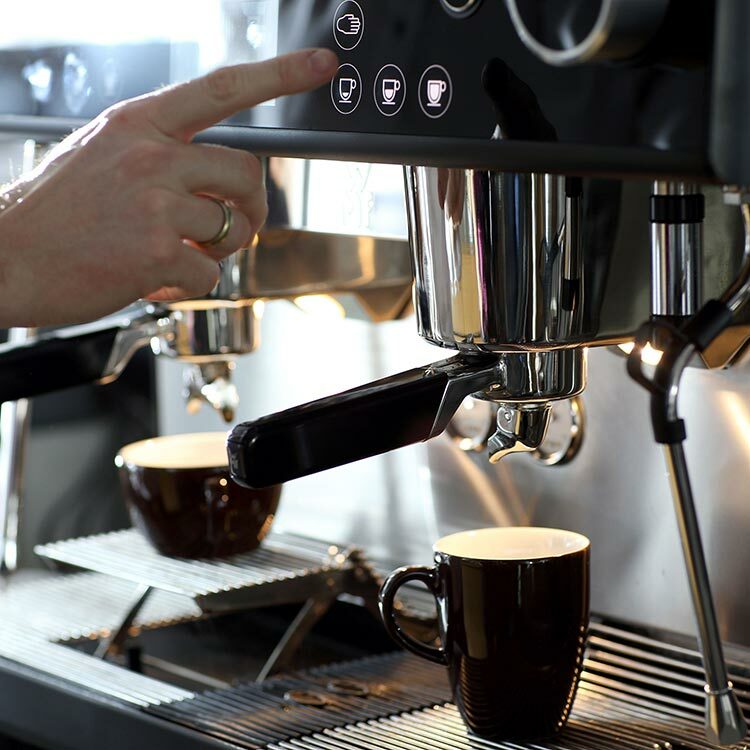 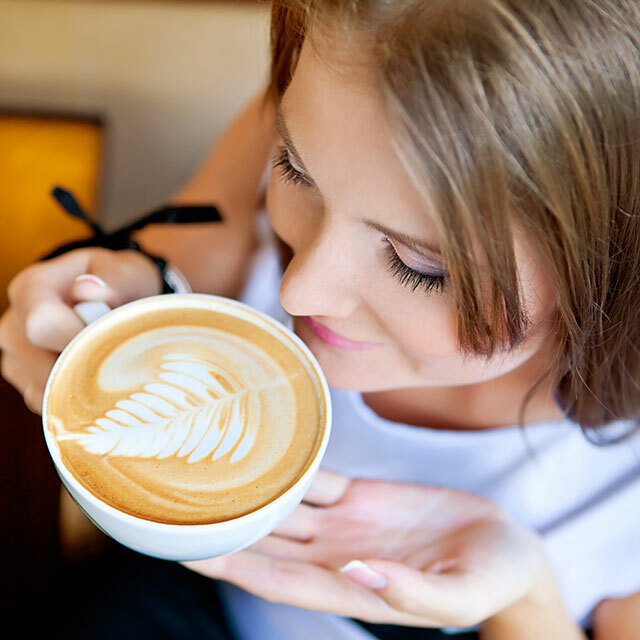 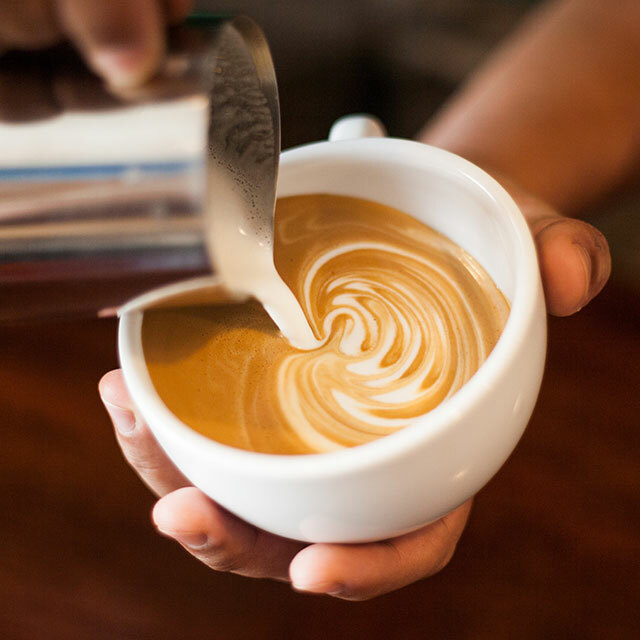 The barista has the choice of automatic milk steaming or using the automatic steam arm. 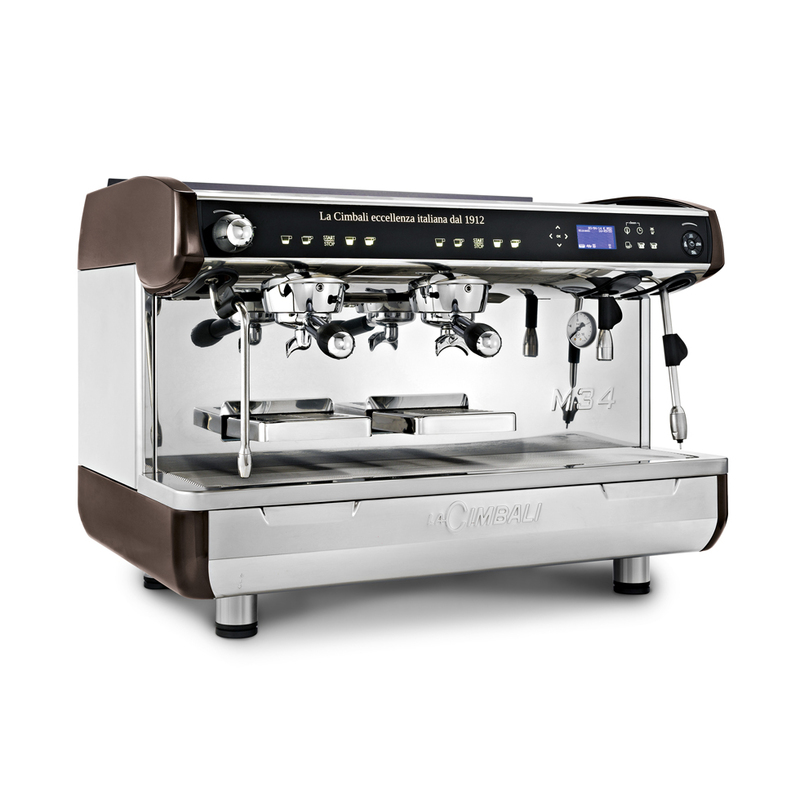 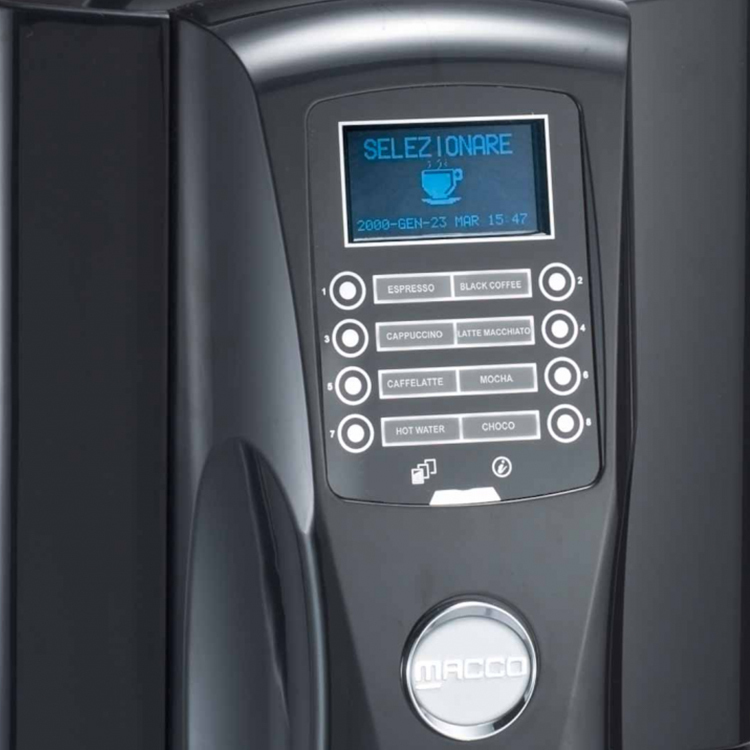 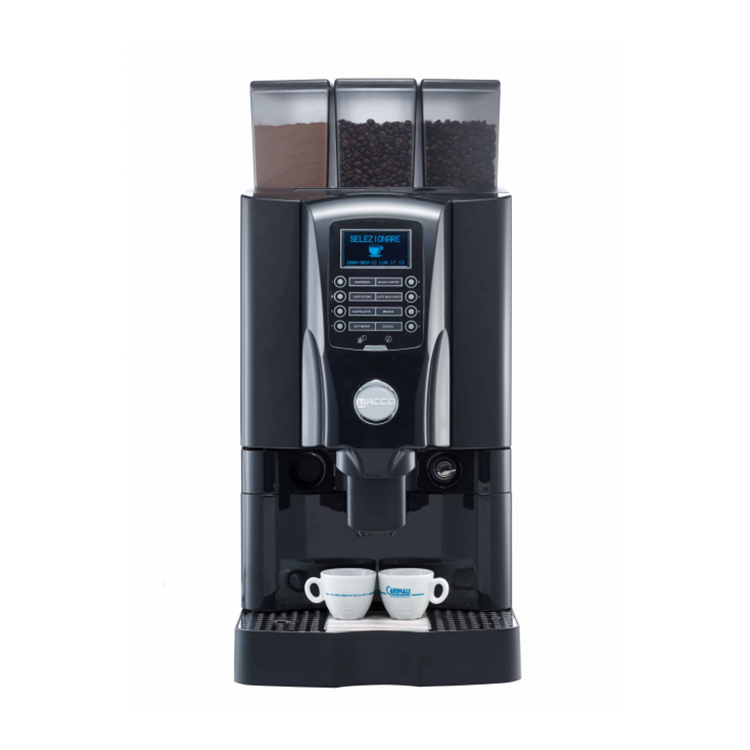 With touch display, twin grinders and heated cup storage area.